Certified Angus Beef started off very simply. In the 1970s, a group of farmers got together with a common goal in mind – they wanted to produce beef that was better. Beef that was juicier, extremely tender, and always packed with flavor. The Certified Angus Beef we have today is the result. Beef that comes from an obsession with flavor and juiciness. Beef that has set the standard. 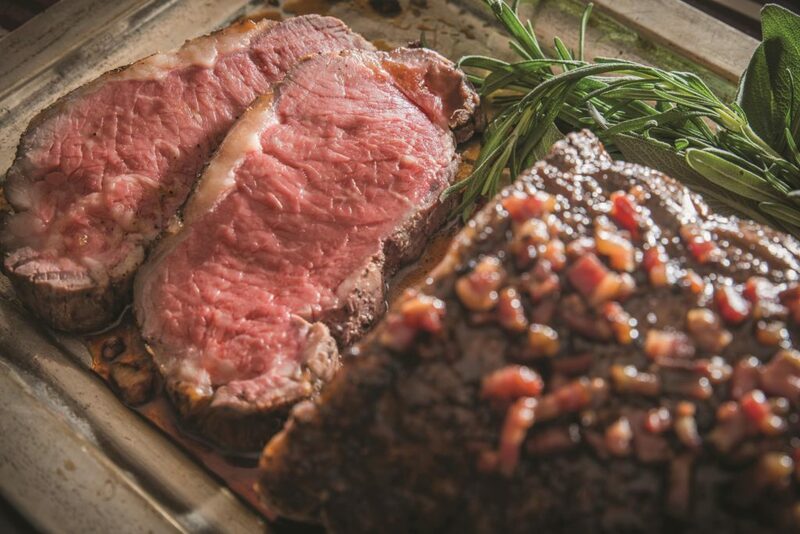 Certified Angus Beef has been the leader in premium beef since 1978, and continues to be known for its great quality, marbling and tenderness. 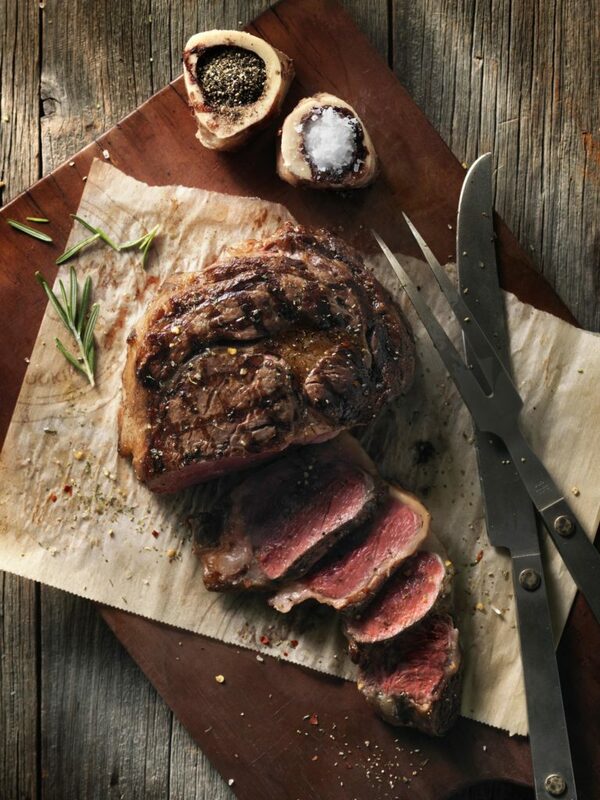 Click to see what deals are available for Certified Angus Beef.